My article “Improvising Technology, Constructing Virtuosity” was published! 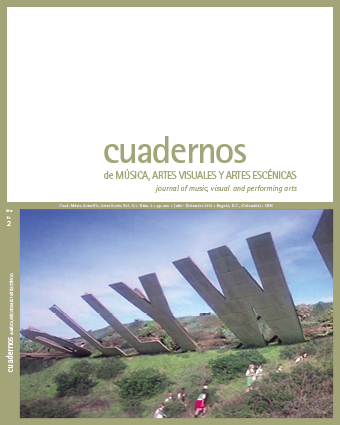 It is in the wonderful tri-lingual journal “Cuadernos De Música, Artes Visuales Y Artes Escénicas.” Click “Idioma” on the sidebar to select your language. Special thanks to Claudia Salamanca (editor) for inviting me to submit, and to all the people I interviewed for participating.